This page describes how to synchronize an agile project It means that all agile information within the project (sprints, epics, issues with all data including issue key, change history, issue links, sub-tasks, typical issue custom fields, etc) will be synchronized. An empty board on the receiving side. The board should have the same name as on the sending side. We have a BLUE Jira and a RED Jira. RED Jira has the project that needs to be synchronized to BLUE Jira. BLUE Jira has an empty project to receive data from RED Jira. Both projects have the same name scrumdemo, same key SD, and the same user submit. Configure Sync Rules with the appropriate scripts provided below. Every script includes comments. Please be sure to follow the instructions from the script's comments. It is important for the successful synchronization. Exalate is running through all the issues and sending out all the information from the BLUE instance to the RED instance. After a while, all issues will be showing up in the same configuration as on the RED instance. Congratulations! 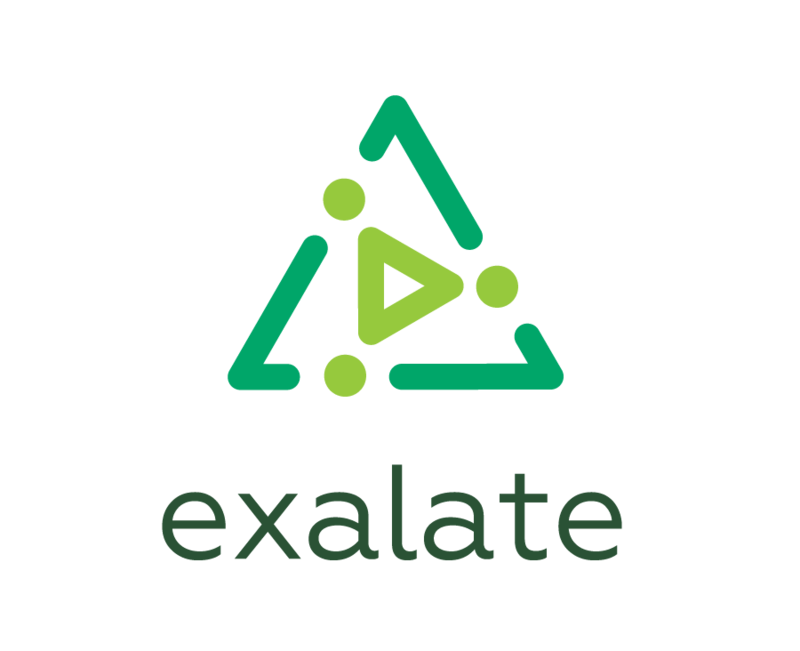 Now you know how to migrate issue using the Exalate app.